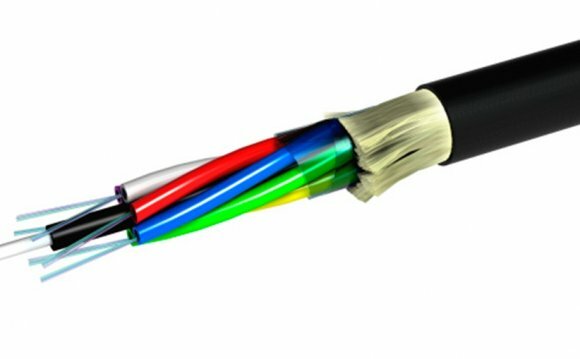 Single Mode fiber optic cable has a small diametral core that allows only one mode of light to propagate. Because of this, the number of light reflections created as the light passes through the core decreases, lowering attenuation and creating the ability for the signal to travel faster, further. This application is typically used in long distance, higher bandwidth runs by Telcos, CATV companies, and Colleges and Universities.